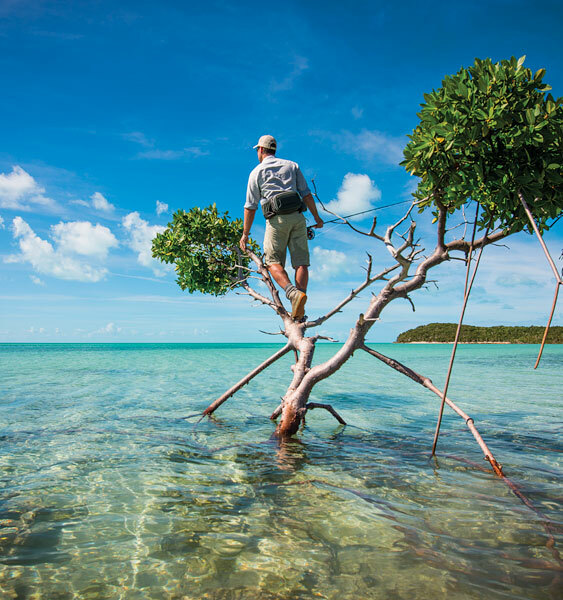 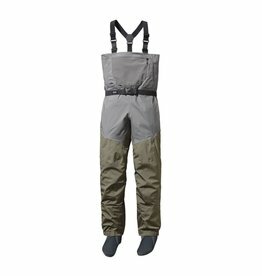 The lightest, most packable and most technically advanced waders Patagonia has ever made; featuring Patagonia's new seamless bootie technology, they’re built from lightweight yet durable waterproof/breathable fabric and fold into a compact stuffsack for go-anywhere convenience and capability. 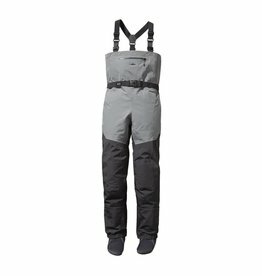 Providing maximum performance, packability and comfort, Patagonia's new Middle Fork Packable Waders feature a streamlined design, innovative, low-bulk seamless synthetic rubber booties, and light-but-durable H2No® Performance Standard fabric with a waterproof/breathable barrier and a DWR (durable water repellent) finish. 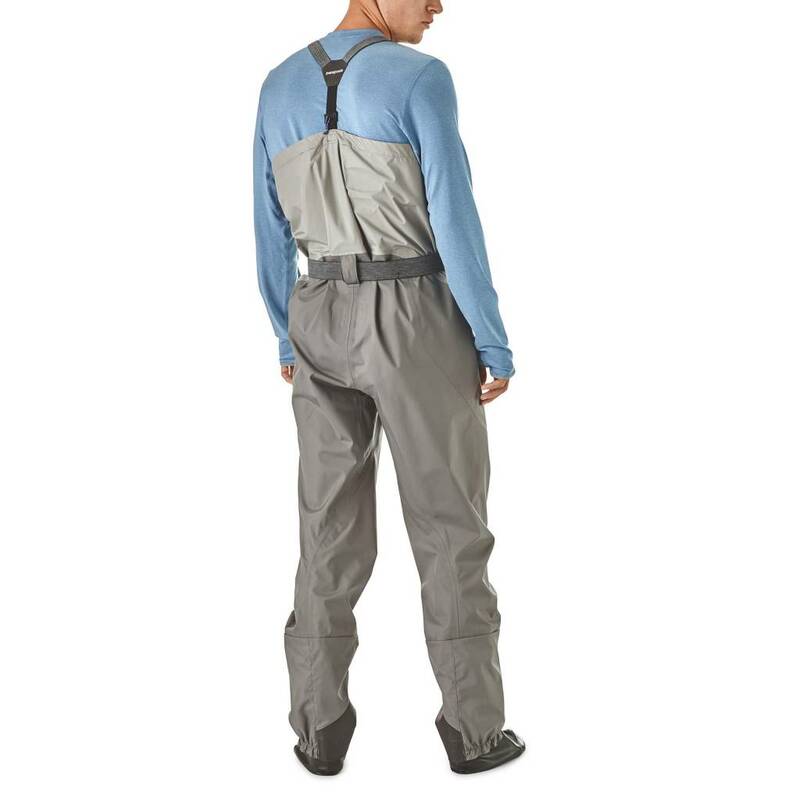 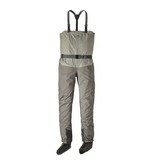 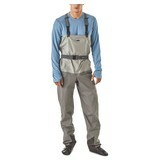 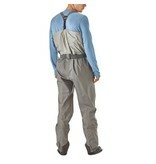 The lightest, most packable and most technically advanced waders Patagonia’ve ever made, their upper body is built from 3-layer, 3.5-oz 100% recycled nylon; the seat and legs are 4-layer, 4.5-oz 100% polyester (70% recycled). 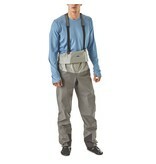 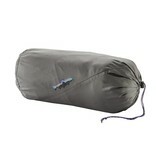 Better yet, the Middle Forks roll up into their own compact 8" x 13" stuffsack and weigh in at just 26 ounces. 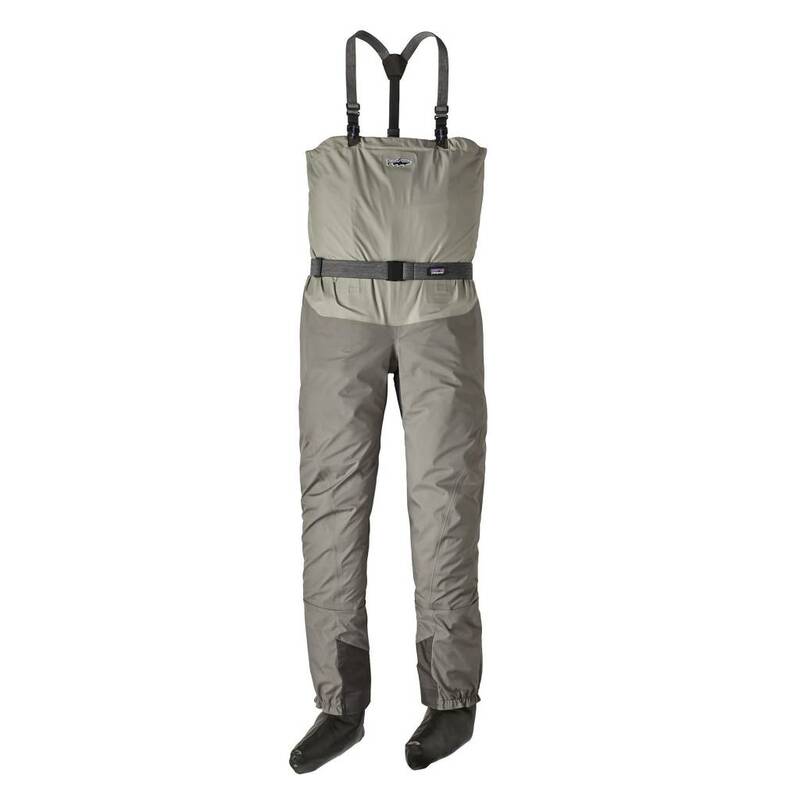 They’re optimized for travel, warm weather and backcountry fishing, but don’t let the light weight fool you—these revolutionary waders are built to last, with heavy-duty scuff guards, newly developed seam tape and single-seam construction which moves the seams away from high-wear areas. 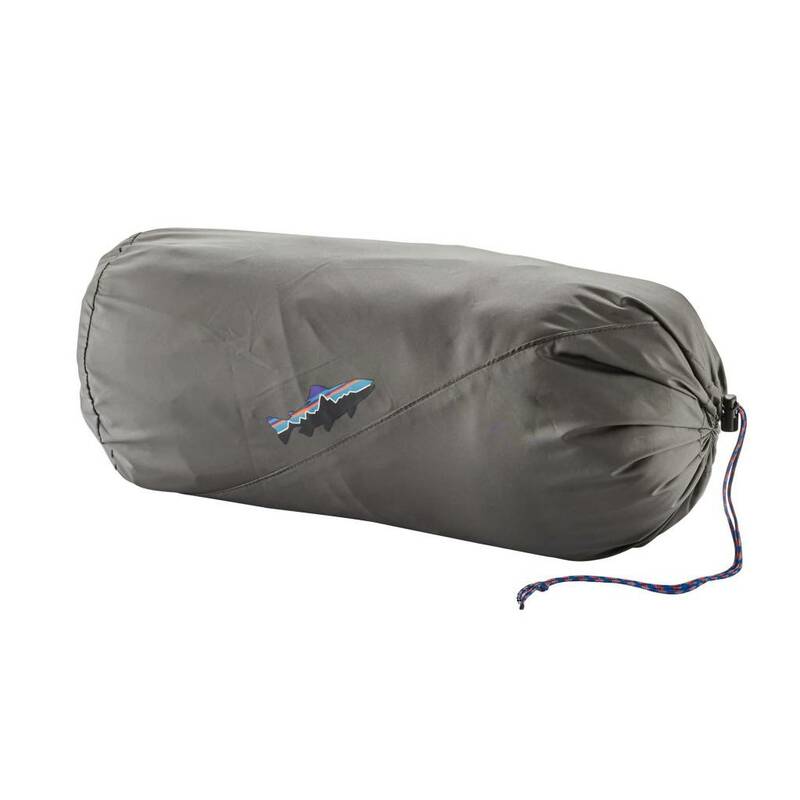 The strong and stretchy seamless bootie design also adds durability by eliminating the most common points of failure or leakage. 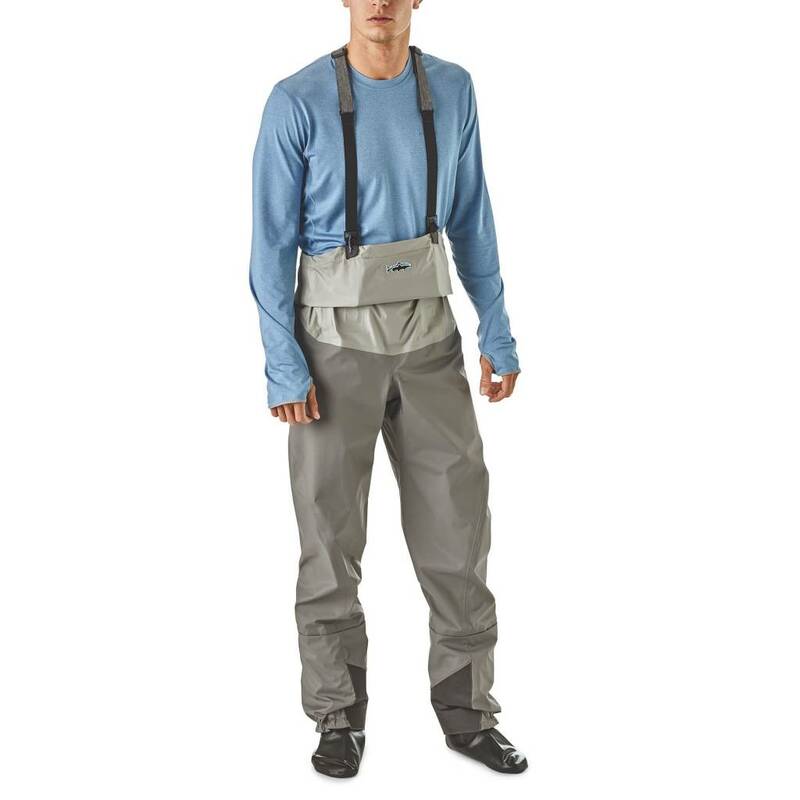 An interior TPU-welded waterproof pocket keeps phone and key fob dry, a drop-down suspension system allows easy wear at waist height in summer conditions, and an adjustable wading belt keeps everything in place. 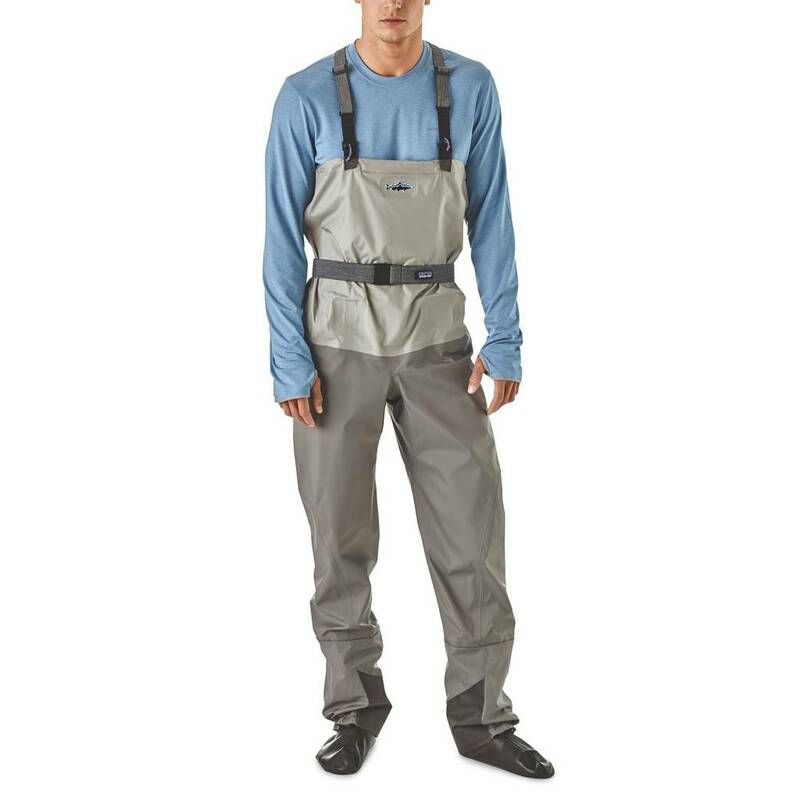 After thousands of hours of R&D, Patagonia’re almost as excited to introduce the Middle Forks as Patagonia are to fish with them.